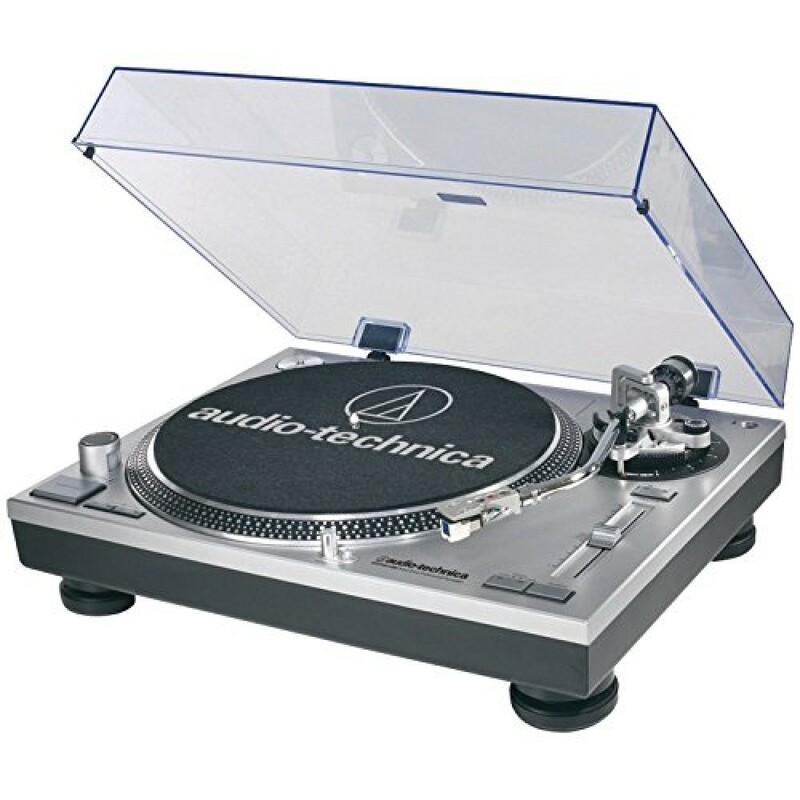 This Audio-Technica Bundle Includes: (1) AT-LP120-USB Direct-Drive Professional Turntable in Silver and (1) AT6012 Record Care Kit AT-LP120-USB: This professional stereo turntable features a high-torque direct-drive motor for quick start-ups and a USB output that connects directly to your computer. 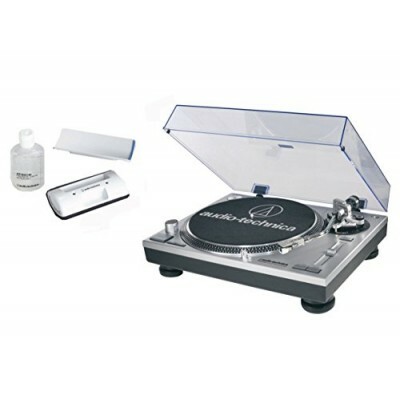 Other features include: forward and reverse play capability; cast aluminum platter with slip mat and a start/stop button; three speeds 33/45/78; selectable high-accuracy quartz-controlled pitch lock and pitch change slider control with +/-10% or +/-20% adjustment ranges; and removable hinged dust cover. A selectable internal stereo phono pre-amplifier allows the turntable to plug directly to components with no dedicated turntable input. A USB cable and adapter cables are included along with Mac- and PC-compatible Audacity software to digitize your LPs. AT6012: Microdust and contaminants can cause wear and tear on your records and stylus-they diminish sound quality, too. 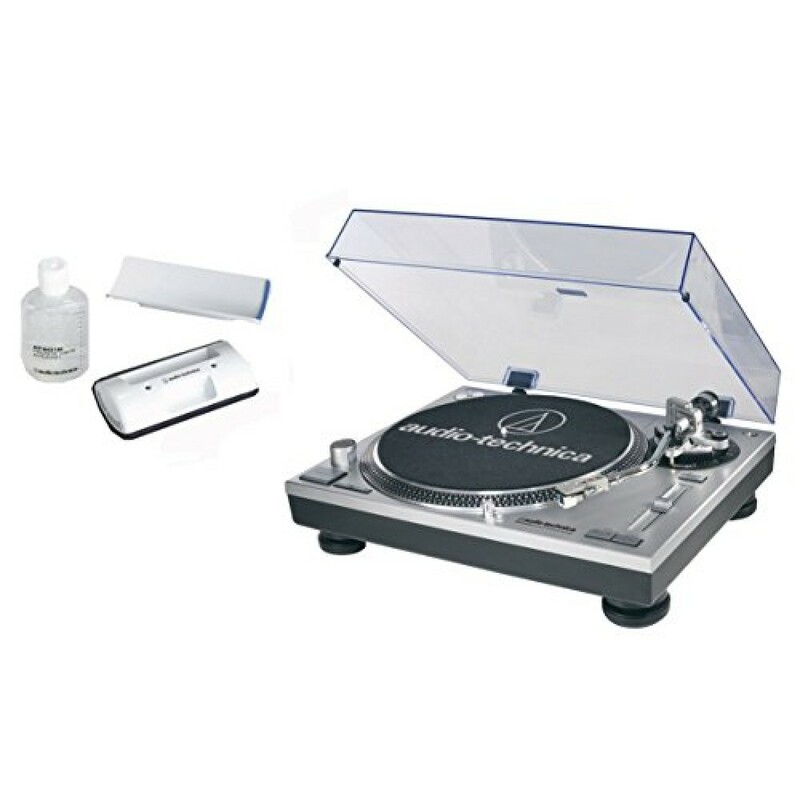 Audio-Technica's AT6012 Record Care Kit is designed to gently remove contaminates while improving record fidelity and tracking. 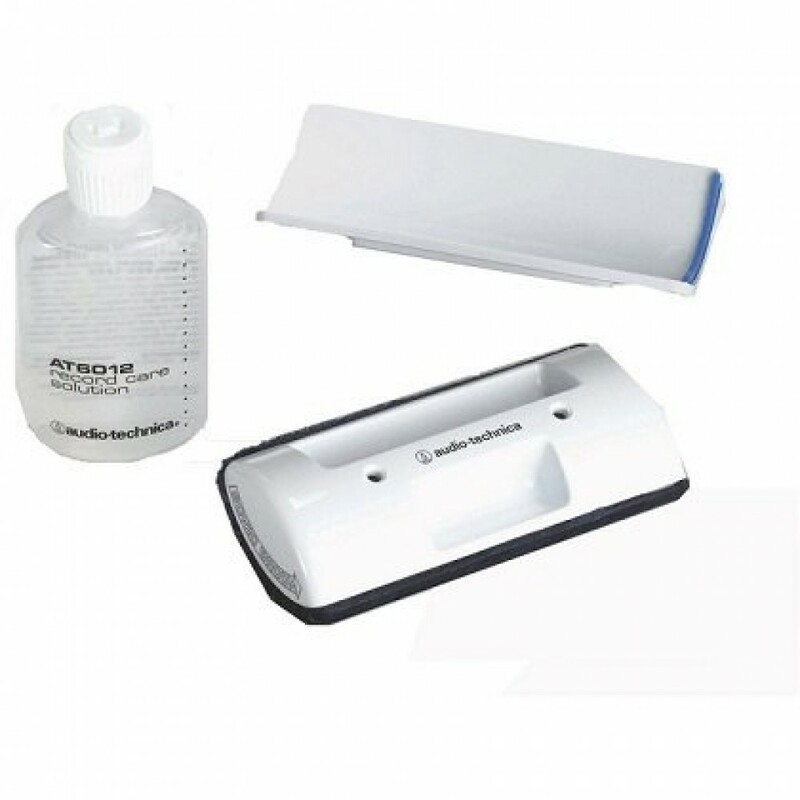 AT6012 Record Care Kit contains: Audio-Technica Record Care Solution (2 FL. OZ); Sonic Broom brush pad; storage base; double-sided adhesive tape. True Studio Monitor Sound Quality at an Affordable Price If you're looking for affordable and versatile bookshelf speakers with uncompromising sound, Studio 1280T is your go-to 2.0 speaker system. 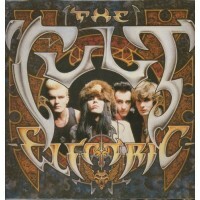 Featuring a 4-inch bas..
Electric / The Cult on the Sire Label, catalog # 25555-1. 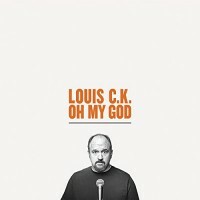 Original gatefold album released April 6th, 1987.BLUETOOTH 4.0 aptX connectivity - Stream high quality sound wirelessly with minimal lossOPTICAL / COAXIAL and AUX..
His fifth one-hour HBO special, Oh My God will now be available for the first time on CD and Double Disc Vinyl. Includes 12 minutes of bonus content not included on the current digital audio version.A Three Time Emmy-win.. 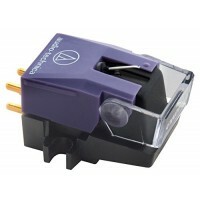 This micro-Linear, stylus mounted, VM cartridge features a dual-magnet system with high performance par toroidal power generation system.Micro-Linear, stylus mounted, VM cartridge.VM type dual-magnet system and high perf..
MediabridgeTM 16AWG Speaker Wire This 16AWG speaker wire from MediabridgeTM lets you easily connect your speakers to amplifiers or receivers. 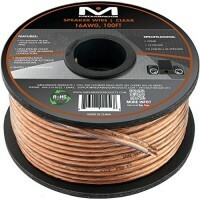 High-strand count (0.254mm x 26 strands) copper clad aluminum conductors are ..